TEENAGE tennis coach Anelia Du Plessis will swap her racquet and sneakers for glamorous ball gowns this week to prove why she is the best role model for Australian teens. 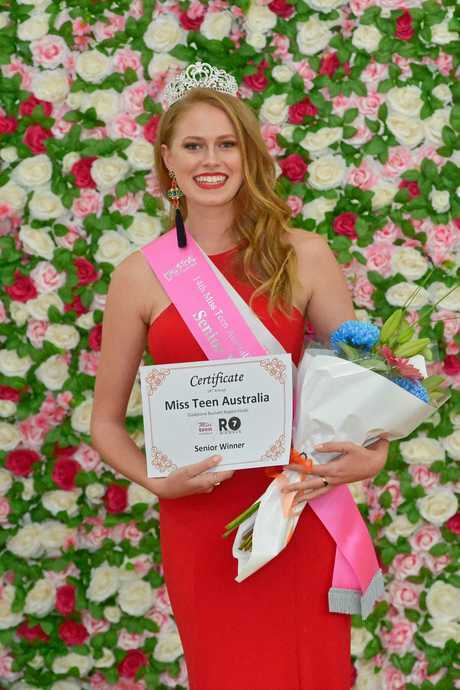 The Tannum Sands State High School graduate and winner of Miss Teen Queensland will travel to Townsville on Thursday for the national competition, where she will model seven outfits, have an interview with the judges and answer a random question in front of a crowd. Now exuding self-confidence and keen for more young women to feel comfortable in their own skin, Anelia said her feelings towards herself and her body changed dramatically after beginning deportment and modelling classes when she was 14. The 18-year-old, who is on a gap year preparing to study business and psychology next year, is one of 20chosen for the senior category of the national competition. Speaking to The Observer while packing her bags, Anelia said she was nervous because she felt a lot of pressure to compete against Australia's best. 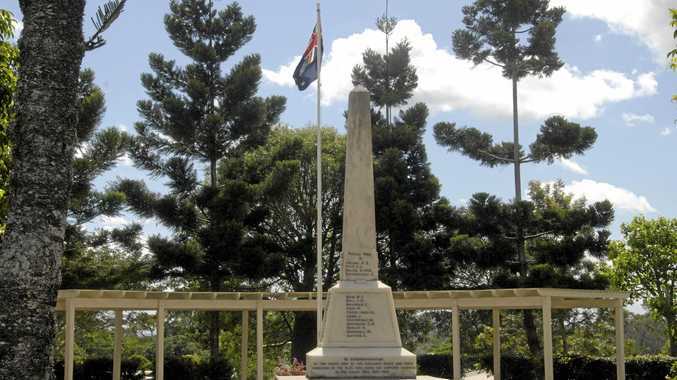 But she said the competition represented a lot more than "being a pretty face". "It's someone who is a role model, who is willing to stand up for what's right," she said. 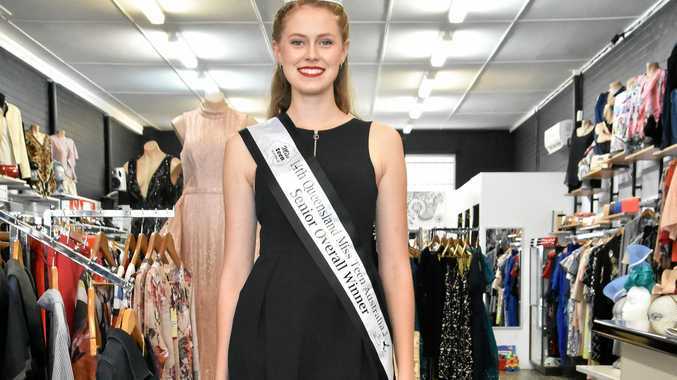 Anelia thanked the Gladstone region businesses, her fellow members at R7 Modelling and Talent Agency and her mum for helping her prepare for the national competition.